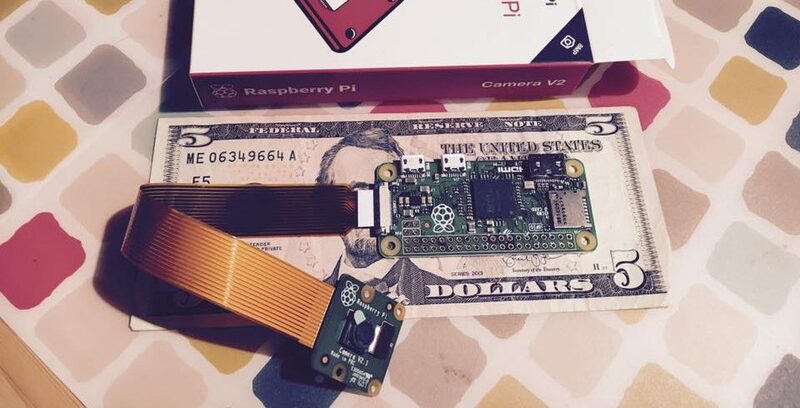 In this final post of the series I will explore two more exciting uses for your Pi Zero. 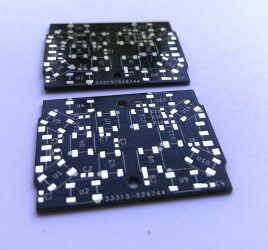 They are a little bit more involved in terms of components but very rewarding for long time to come! While you could order any of the Amazon’s Alexa devices, it is more fun to make one yourself. Raspberry Pi Zero is capable of streaming the audio to and from Amazon’s services which make it useful to run Alexa services. And another short tutorial on this subject is at http://frederickvandenbosch.be/?p=1701. There is an excellent open source console emulator for Raspberry Pi that makes building such an arcade system fast and easy: RetroPie. 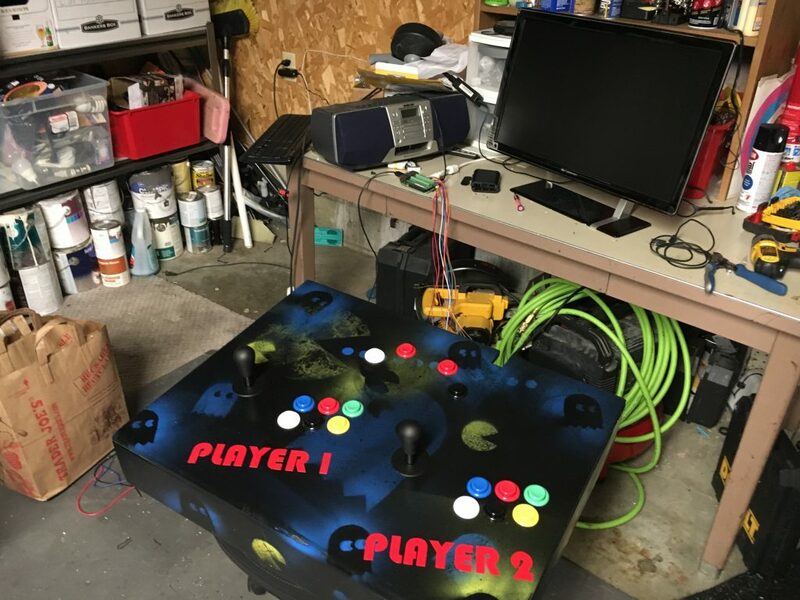 To build an arcade with Raspberry Pi (any model), you would need some additional components. Analog Joysticks and buttons could be used if you don’t have USB or Bluetooth joysticks laying around. For Pi Zero, you will also need USB audio card like the one used for Alexa voice assistant (you can find it in the Amazon suggestions above). And a full tutorial that you an use to create an incredible Pi Zero arcade is available at https://learn.adafruit.com/pigrrl-zero/overview. I find it exciting that such a small and cheap device can play a workhorse in so many projects. 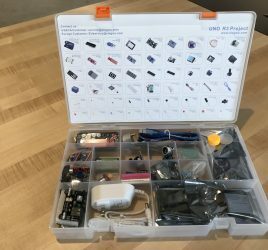 I hope you enjoyed the series and will be excited to hear about your journey building devices with Raspberry Pi Zero. Please comment here or on Twitter with questions or ideas and I’ll be happy to get back to you!